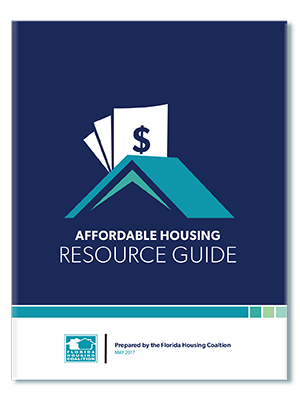 The Coalition offers publications focused on various aspects of affordable housing. Please browse the sections below and click the buttons to view entire publications. 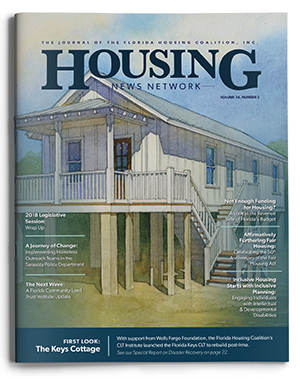 The Housing News Network Journal is published by the Florida Housing Coalition three times a year as a service to our members, housing professionals and others interested in affordable housing issues. 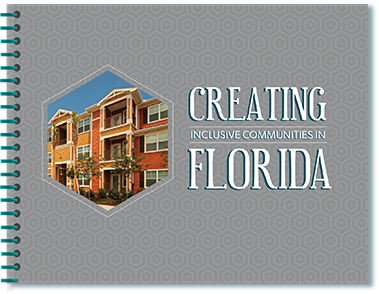 With limited public funds and the enormous gap between the average income of Florida’s workforce and the cost of housing, Florida’s communities are looking to new tools to meet the housing needs of Florida’s residents. A tool that an increasing number of Florida communities are looking to is the community land trust. 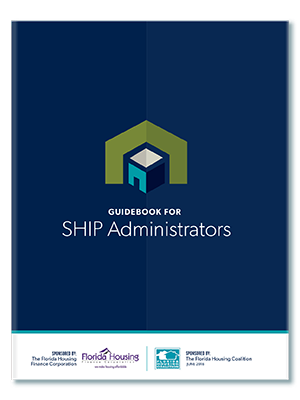 This guide is designed to prepare staff working with the State Housing Initiatives Partnership (SHIP) program for their roles and responsibilities before and after a disaster. 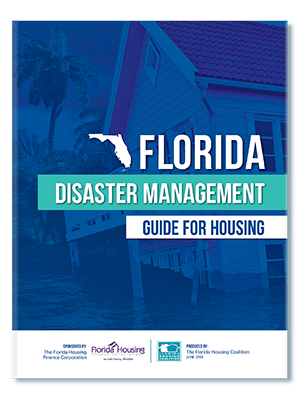 The guide is also written for Florida’s public and private sector housing providers to prepare for, respond to, and recover from disasters. 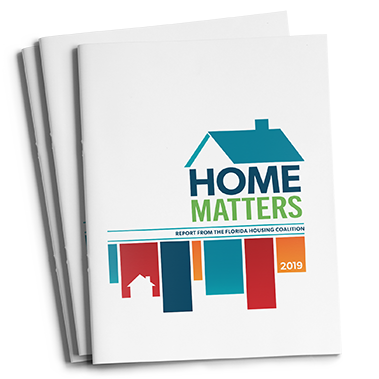 The guide provides a framework that illustrates the interconnectedness of federal, state and local emergency response and mitigation support operations. 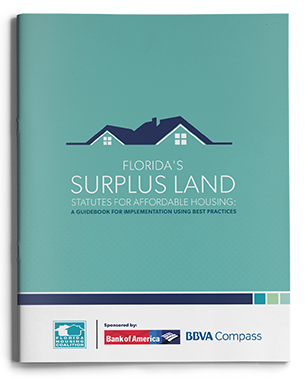 The purpose of this guidebook is to support local governments in the implementation of surplus land disposition to benefit the development of affordable housing. Affordable housing is defined in terms of the income of the people living in the home. The family must be income eligible. Income eligibility is defined in terms of area median income, adjusted for family size. 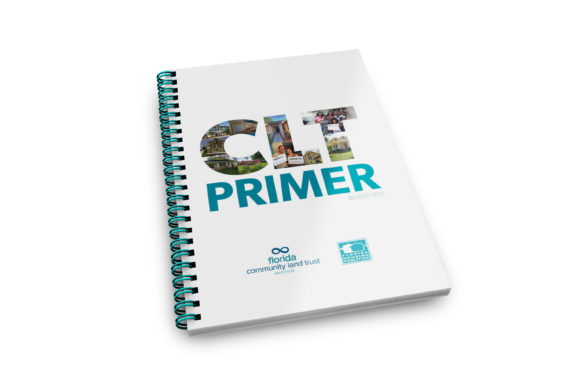 This guide was developed as a quick reference source for affordable housing providers, administrators of local government housing and human service programs, and other professionals with an interest in affordable housing. 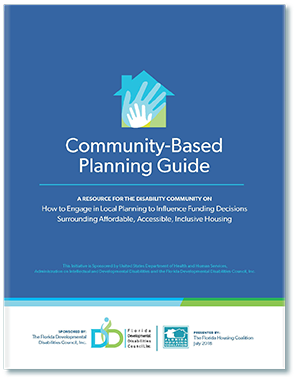 This guide is particularly geared toward nonprofit organizations that currently provide affordable housing, or are considering becoming affordable housing developers and/or owners. 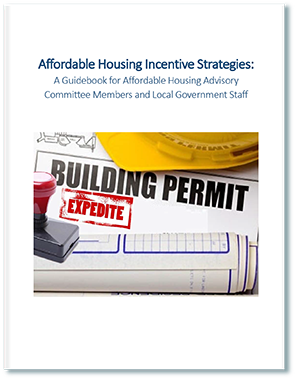 While there are many SHIP workshops, webinars, and publications devoted to spending SHIP funds, this guidebook focuses on incentives to attract developers who will build affordable housing. 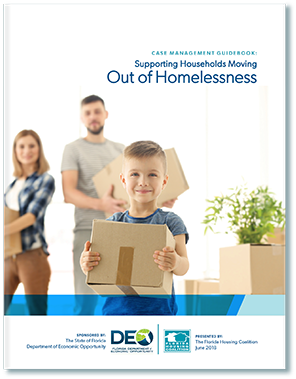 The intent of this guidebook is to guide, encourage, and highlight best practices for case managers working specifically with households experiencing homelessness. While there are numerous resources on case management in a generalist setting, homelessness presents unique challenges and issues. A guidebook for local elected officials and staff on avoiding and overcoming the Not In My Backyard Syndrome. A majority of the nation’s rental housing stock is made up of properties with less than 20 units and most of these units serve low income tenants. Over time, these properties have become difficult to operate sustainably, limiting housing choices in many communities. 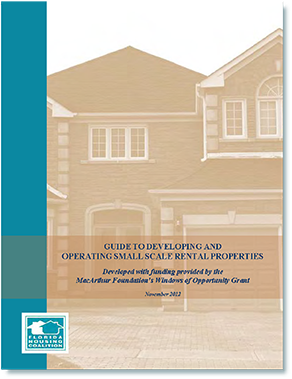 This guide gives some direction to affordable housing organizations on how to evaluate small scale rental deals and develop and manage them successfully. 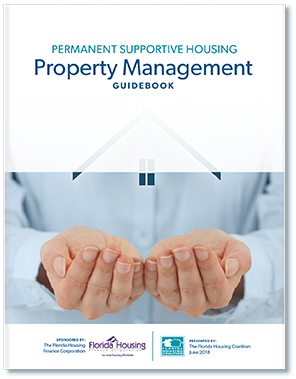 This is a guide for staff who are new to working with the State Housing Initiatives Partnership (SHIP) program. 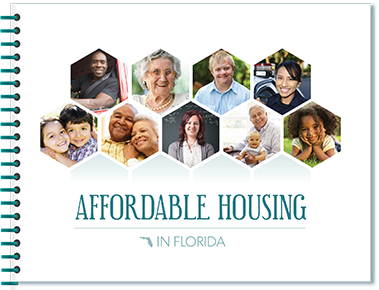 It is designed to provide direction during the initial stage of working with SHIP — a program that has a long and significant history of helping very low, low, and moderate -income Floridians access and maintain affordable housing. 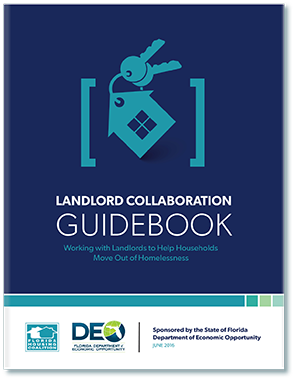 This guidebook focuses on increasing access to existing affordable housing by reaching out to landlords, working collaboratively to offer more housing options, and improving permanent placement and housing stability with the help of landlord partners. Affordable housing development begins with an idea or, for some, a vision. Bringing that vision to life starts with exploring choices, making decisions, and taking action. The same can be said about the permanent supportive housing (PSH) model. 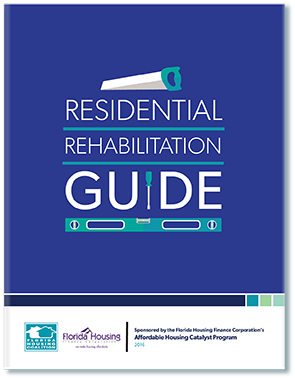 The purpose of this Handbook is to assist local State Housing Initiatives Partnership Program (SHIP) Administrators working with Contractors to implement Rehabilitation Programs funded by SHIP.